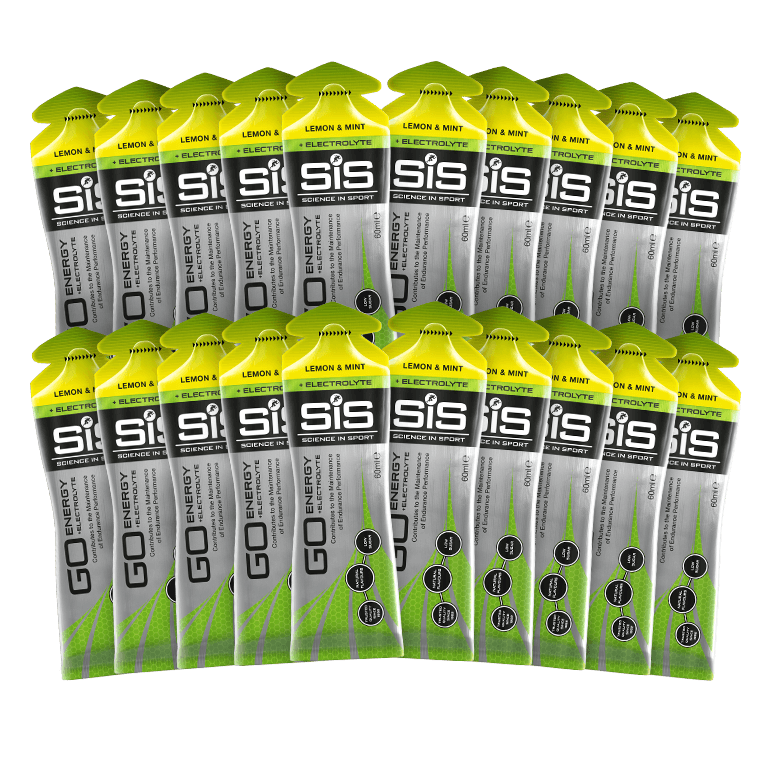 Contains 20 gels in Lemon & Mint flavour. 0.3g pf salt per gel to replace key electrolytes lost through sweat. 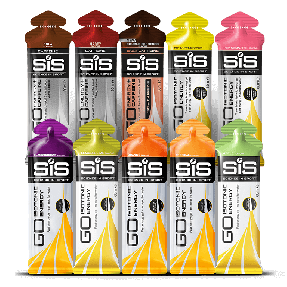 The GO Energy + Electrolyte gel (Lemon & Mint) builds on the established science of the GO Isotonic Energy gel, the world’s first and only truly isotonic energy gel. 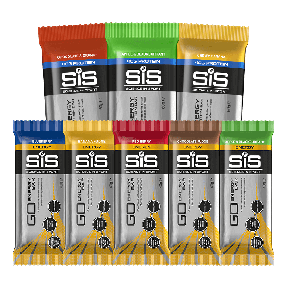 This gel not only delivers a rapid supply of easily digestible carbohydrates (22 grams) for energy, but also provides 118mg sodium, 9.5mg potassium and 1.5mg magnesium per gel.